Email remains the number one business communication tool by a country mile. While chat apps have become hugely popular, even overtaking traditional social media in usage levels, good old email still rules. In the Radicati Group’s Email Statistics Report, 2016-2020, this sentence from the executive summary is telling: “Email use worldwide continues to grow”. Email marketing remains truly effective, even though many people believe they never open marketing email. Due to the pervasive nature of spam or junk email, users have become so sensitive they do not want to even think about opening that dreaded unsolicited email. But useful, interesting email they find valuable has the opposite effect. People relate to email communication that helps, rather than irritates. At The Toast our number one own marketing tool from day one has been our monthly email newsletter, TOAST. This remains true to this day, as virtually every issue of TOAST we send results in some form of positive new business discussion with current, former or new clients. The latest email statistics reveal an interesting phenomenon. 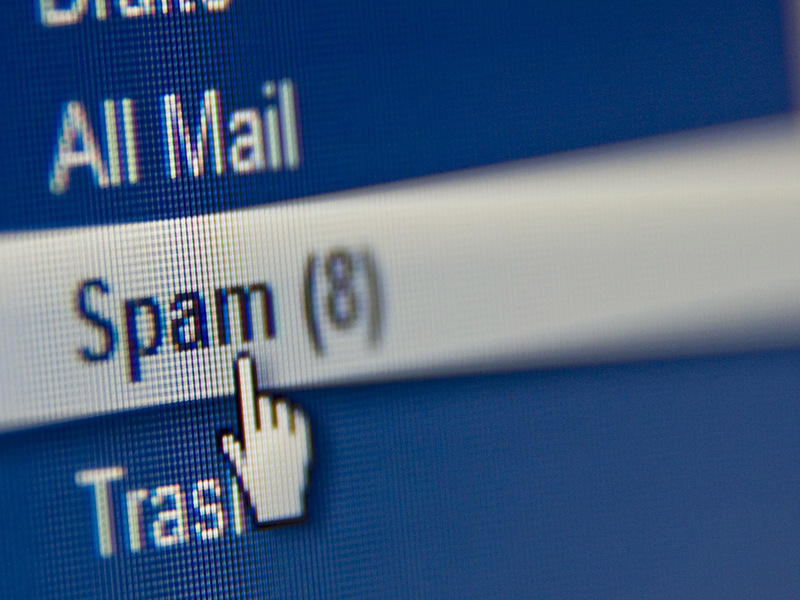 We might be winning the war against email spam. Since January 2014, estimated spam as a percentage of all email traffic has dropped from about 65% to about 55% for June 2016. One of the reasons is that reputable email providers (Google, Microsoft, Yahoo!, etc) have become great at preventing spam from reaching your inbox. These automatic spam filters use a combination of tools that consider where the message was sent from, what technology sent the message and what’s inside the message. Automatic filters are very good at what they do, but can get it wrong. That’s why regularly checking your spam folder for mail you actually want to receive is a good thing. Unmarking a particular message as “not spam” also teaches your personalised spam filter not to sent this kind of email to the spam folder again. To assist in making sure valid email is not treated unfairly as spam, set up an SPF record for your domain. One aspect of business email that causes problems is the attitude that once an email has been sent (or forwarded), the job is done. This is not so. Email by itself is simply a communication mechanism. The actual job still needs to be performed, whether an email has been sent or not. So next time you hear someone say: “I’ve sent an email”, ask them: “But have you done the work?”.